NextCom’s Micro-Optical WDM utilizes thin film coating technology and proprietary design of non-flux metal bonding micro optics packaging. 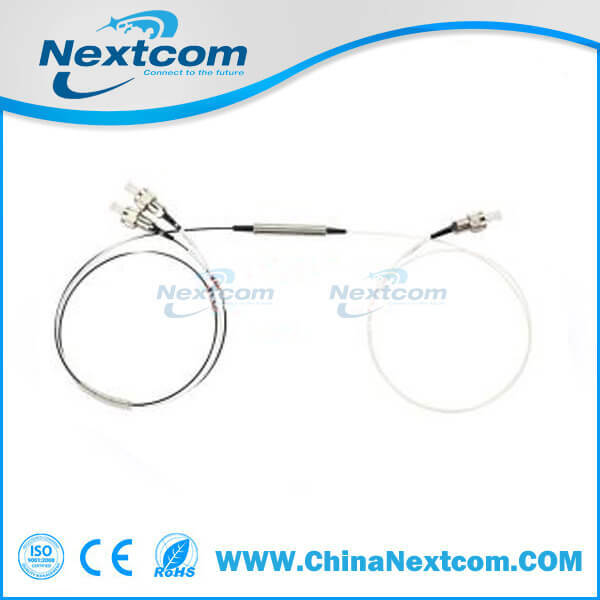 It provides low insertion loss, high channel isolation, low temperature sensitivity and epoxy free optical path. Epoxy free on optical path.